Check out some benefits of Evolution Alkaline Water! Non-electric Alkaline Core adds healthy trace minerals to raise the pH and balance out your body’s acidity. Includes fluoride, chlorine, arsenic, heavy metals, microbial contaminants and more. 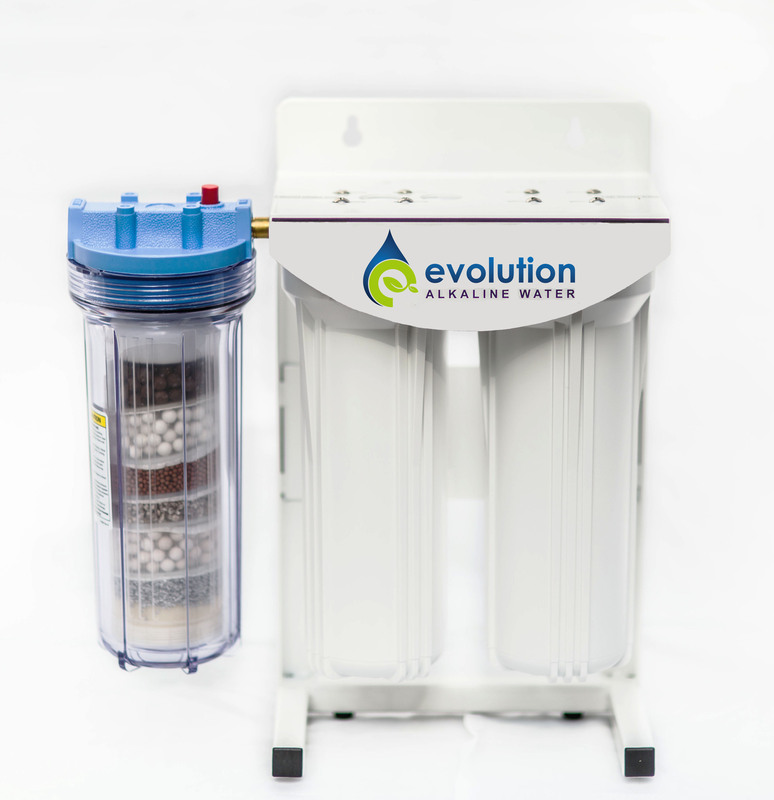 Removes over 99% of total contaminants from your water. 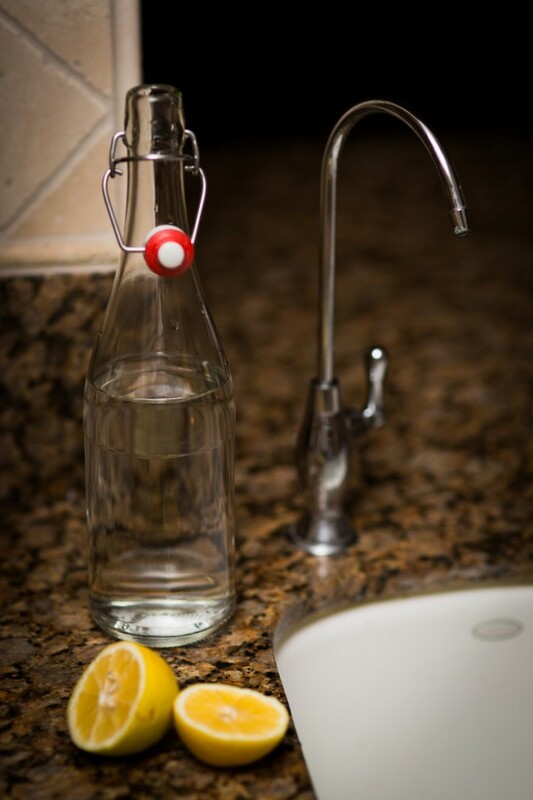 All Evolution Healthworks systems use point-of-use faucets to save you precious counter space and provide you with filtered, chilled, Alkaline Water at the push of a button.